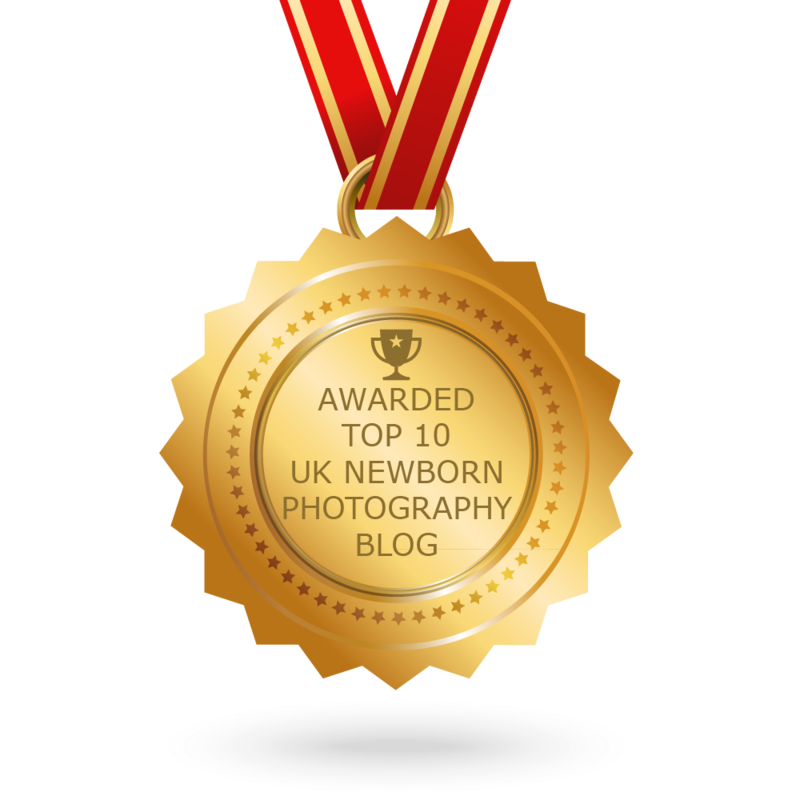 UK Newborn Photography Blogs List. The Best UK Newborn Photography Blogs from thousands of UK Newborn Photography blogs on the web using search and social metrics. Subscribe to these websites because they are actively working to educate, inspire, and empower their readers with frequent updates and high-quality information. Facebook fans 6,097. Twitter followers 168. Salisbury, England About Blog Thanks for visiting my blog! I am a Salisbury based photographer specializing in beautiful newborn and baby portraiture. I hope you enjoy these sneak peeks of my latest sessions. Wellington, Somerset About Blog I am a specialist Newborn and baby photographer in Wellington, Somerset. I specialise in the art of newborn photography. I also offer maternity portraits along with child portraiture and cake smash. Sussex About Blog Newborn, maternity and cake smash photographer. Qualified midwife. Over 7 years experience. Sussex, Shoreham and surrounding areas. Facebook fans 216. Twitter followers 68. About Blog Libby Edwards is a specialist newborn & baby photographer with many years of experience. As a member of the Baby & Newborn Photography Association, & with many awards to her name, you can be sure your little one is in safe hands & that you will receive photos to treasure forever. Facebook fans 888. Twitter followers n/a. West London About Blog I specialize in maternity, newborn, children and family portraiture. My style is fun and natural. I have over 10 years experience and base myself in West London. Hemel Hempstead, East About Blog Hemel Hempstead, Hertfordshire based photographer specialising in maternity, newborn, first birthday cake smash and family photography. Facebook fans 3,952. Twitter followers 26. Marlow, Buckinghamshire About Blog Kate McNeil Photography is an award winning specialist newborn photographer based in Marlow. Qualified by the Guild of Photographers in newborn and baby photography, Kate loves capturing images, to create memories while you make them! About Blog Aberdeen wedding, newborn and family photographer - read about recent sessions and weddings here. Beautiful, natural and relaxed newborn, wedding and family photography in Aberdeen and across Aberdeenshire.